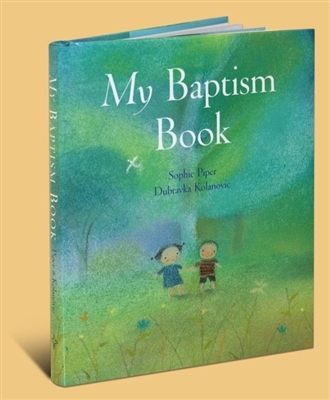 This book includes: A page for parent to write the child's baptismal information. 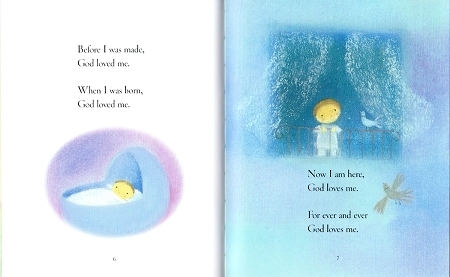 This book also features a collection of prayers, psalms, and bible stories. My Baptism Book makes the perfect gift for a child baptized.